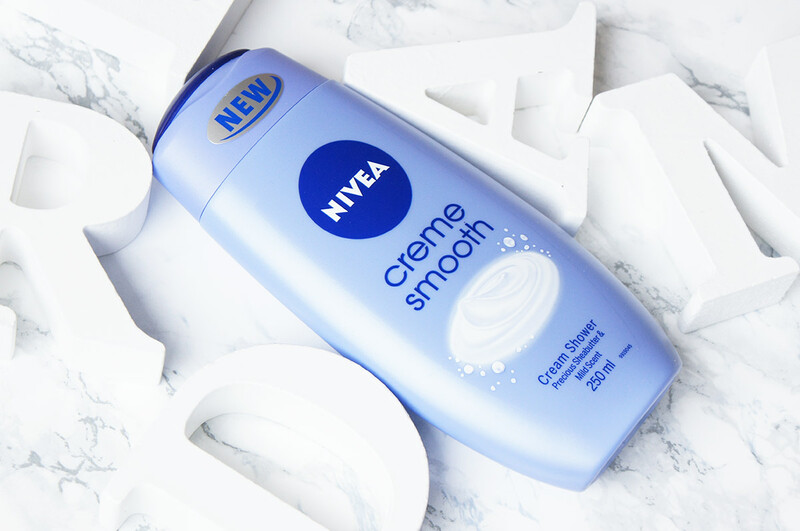 Nivea Creme Smooth shower cream (1,99€ for 250ml) has an amazing creamy-freshly-clean scent, rather similar to the typical Nivea one. it’s infused with Shea butter which is an ingredient notorious for its beneficial effect for the skin. My skin feels hydrated, nourished and moisturized after using this one and I am sure I’ll be using it again in the future (I need to use up all of the yummy Afrodita ones before). The formula is rather rich, while the scent is what sold me for sure. 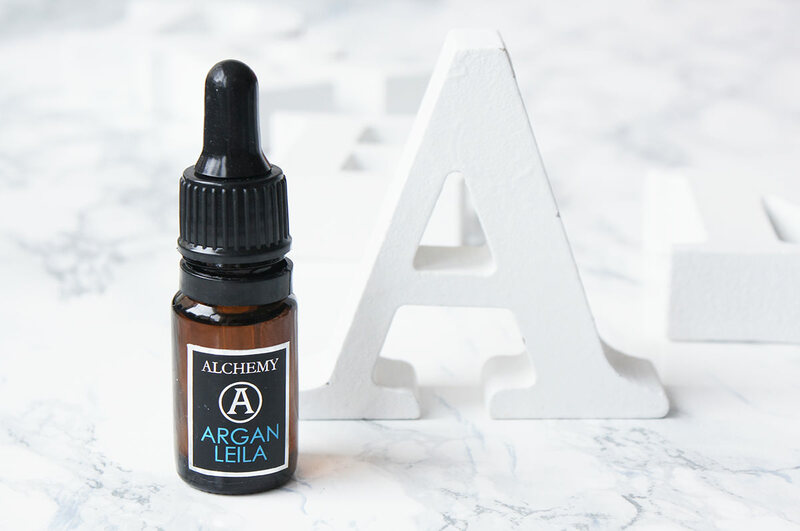 Alchemy Argan Leila (34,90€ for 15ml) is a small bottle containing a miracle mix of the most precious oils. It would be a great pick for all of those who suffer from dry and stressed skin, since a natural mixture of argan, myrrh, ylang yland, rosemary and sandalwood oil really helps to renew, strengthen and repair skin. Only two to three drops of this luxurious dry oil are completely enough to relax myself in the evenings, while the ingredients work for me while I’m sleeping. 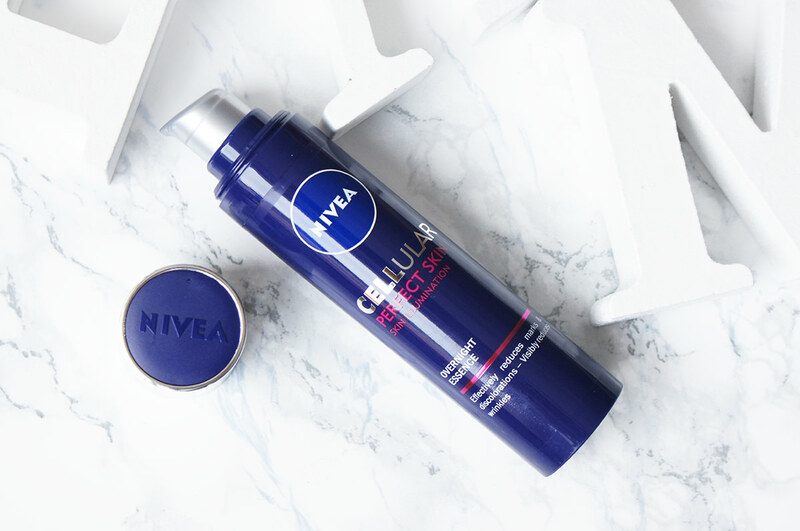 Nivea Cellular Perfect Skin Night Essence (14,00€ for 40ml) is another beauty product I’ve been loving in my night-time routine. In my opinion, it proves that a good skincare product doesn’t need to cost a lot of money. 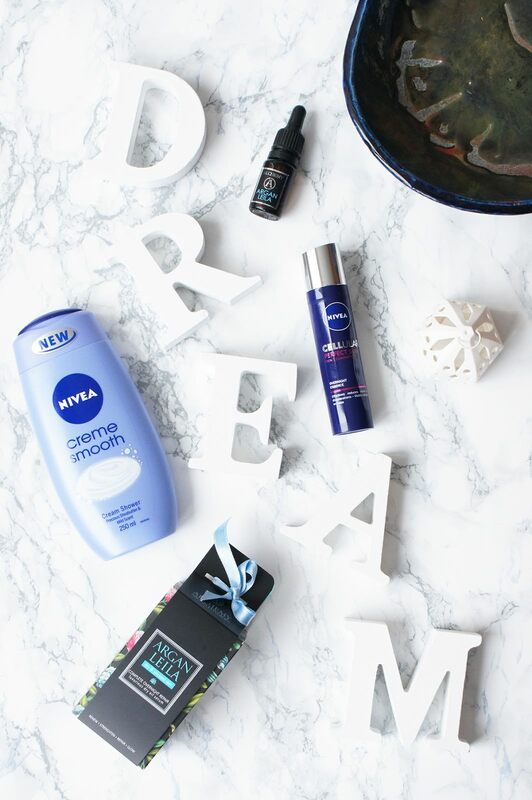 It does feel and look rather luxurious for a brand like Nivea and it contains some lovely ingredients – like magnolia extract and concentrated lumicinol, that apparently reduce marks and discoloration, diminishes skin tone irregularities and help reduce wrinkles. One pump of this product with a combination of a few drops of Alchemy Argan Leila works for my skin, even without any need of an additional face cream.